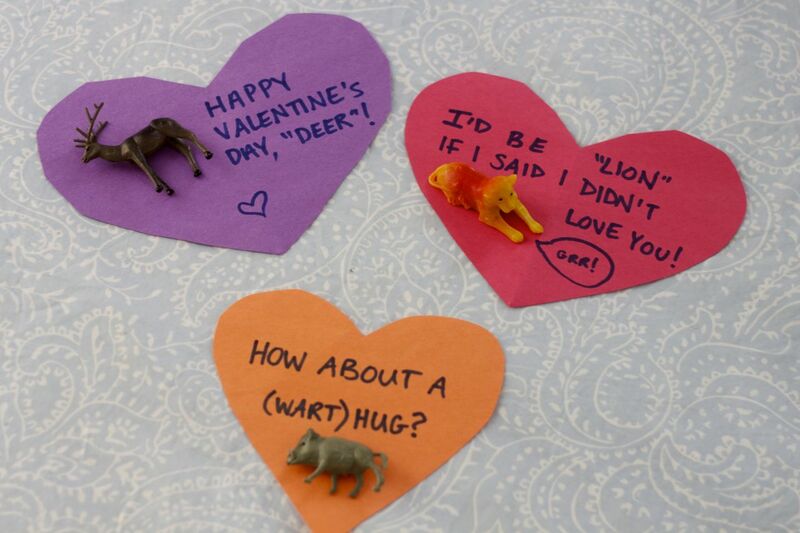 Valentine’s Day is all about surprising your loved ones with exciting gifts. 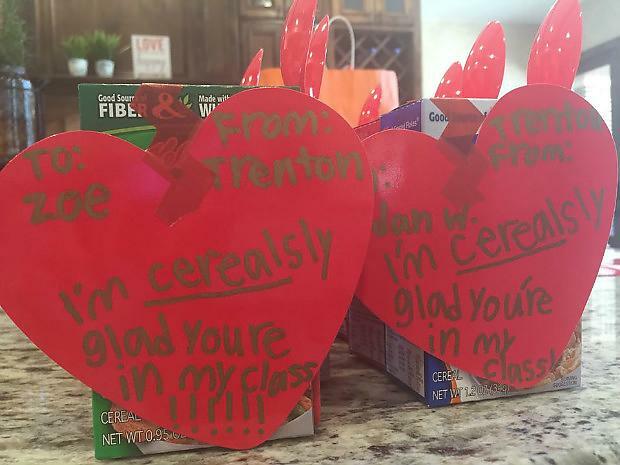 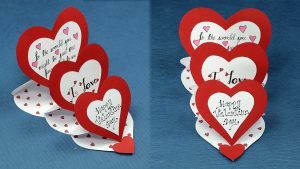 If you are done with buying those paper cards and writing a cliché message on it, then consider making one at home. 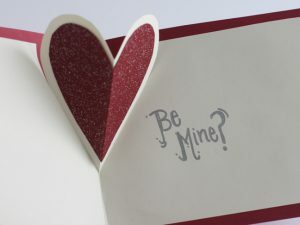 This would not just save you a few bucks but also give your card a personalized touch. 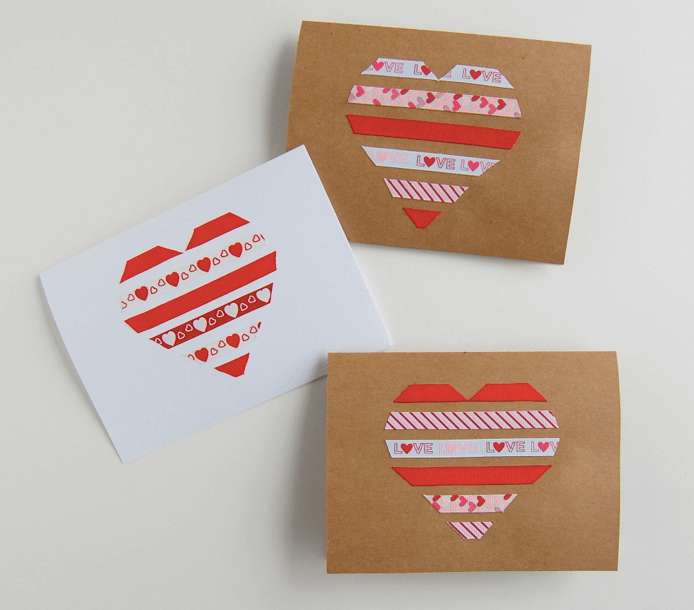 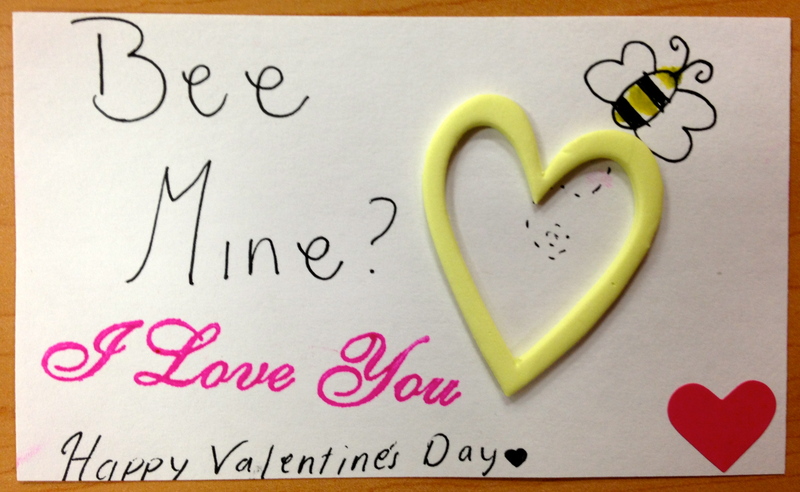 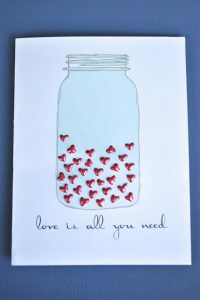 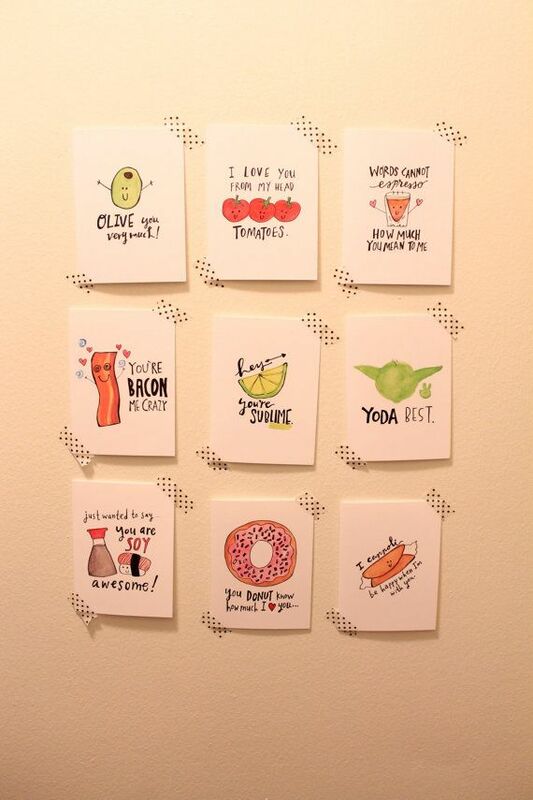 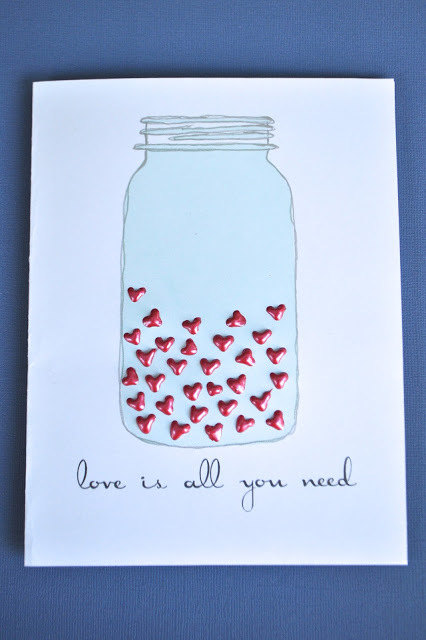 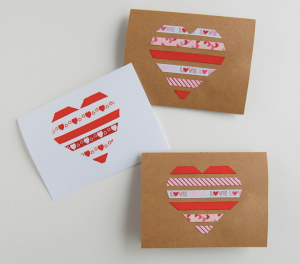 Check out the tutorials to get a hint about a host of interesting Valentine’s Cards ideas. 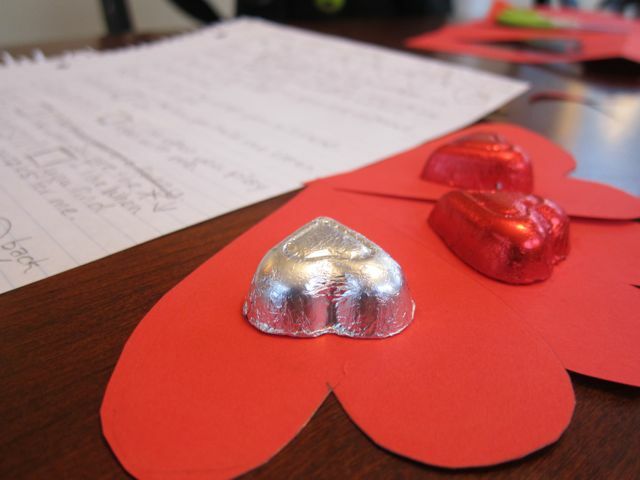 Downloading the template could make your task easy. 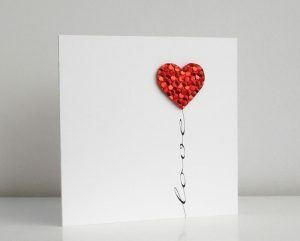 To create the cupid theme, make a paper arrow and place it in the middle to give an impression that it is running through the balloon. 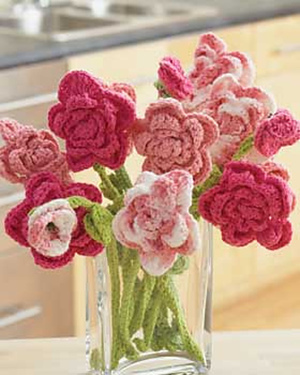 A faux flower or bow sitting at the center may intensify its beauty further. 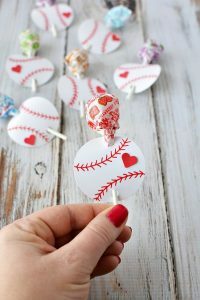 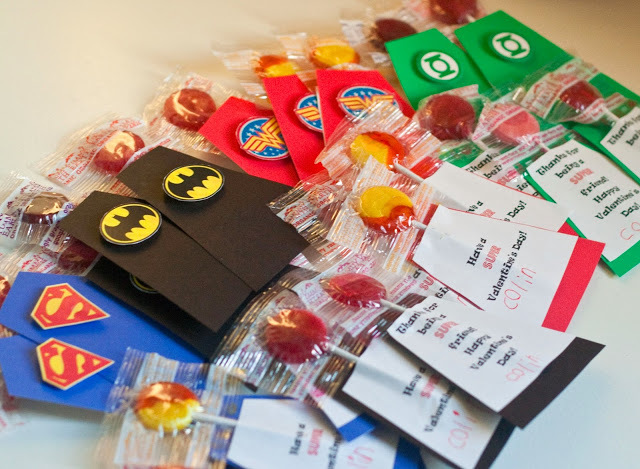 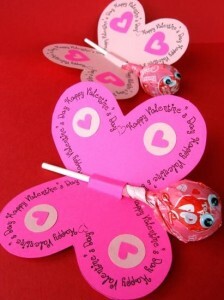 The cute lollies would be the main center of attraction of the kiddos. 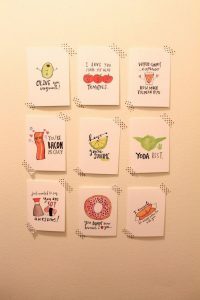 If making it for a group of boys, stick pics of their favorite characters may be from Star Wars for a unique appeal. If the little ones want to make this card for their granny or grandpa, then they could put up a photo of their grandparents inside the heart for a personalized touch. 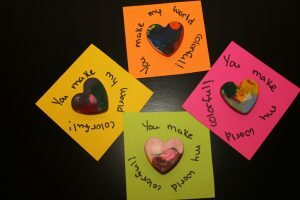 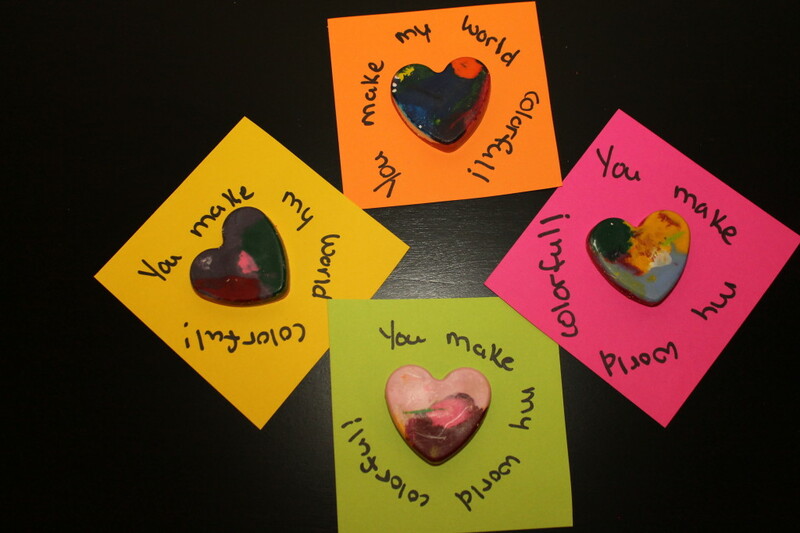 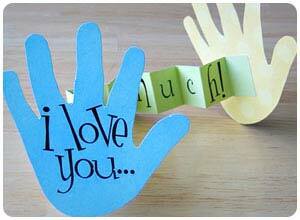 Be as creative as possible to make your message touch your beau’s heart at the instant. 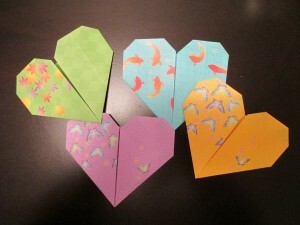 Consider attaching a small origami flower at the center or add a little glitter on the card to enhance its brightness. Go a level further by attaching tiny red hearts to one end of the lips. 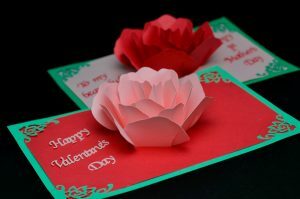 If you lack a creative bent of mind but still desire to gift your girl a pretty handmade card, then something simple shown in the pic below would be a great idea. 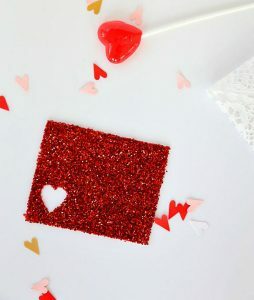 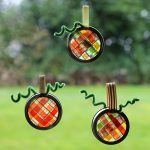 For the heart you could use a pipe cleaner and attach a photo of the both of you within. 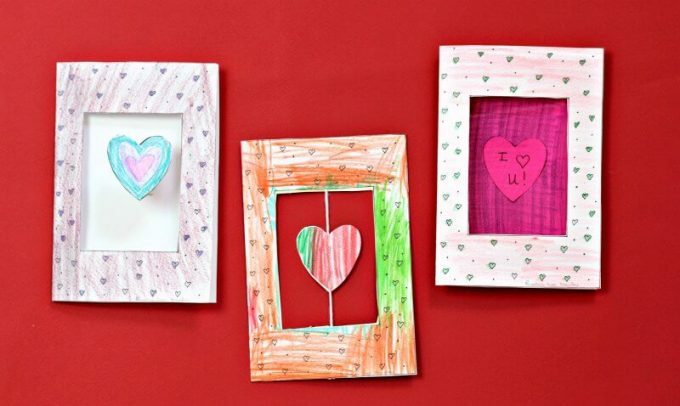 While making it for your daughter, choose a combination of pink and red crayons or the shades she loves the best. 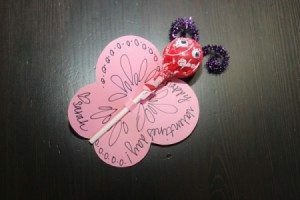 Attach a pen to the card, or even make a small sketch of your teacher below. 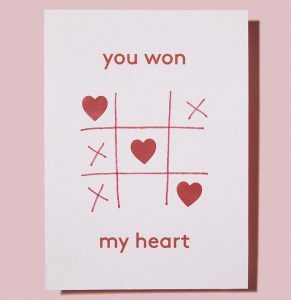 In stead of the small gingham heart as used here, you could stick a photo of your father, or perhaps a spectacle(if he wears one), or a mustache (if he has one). 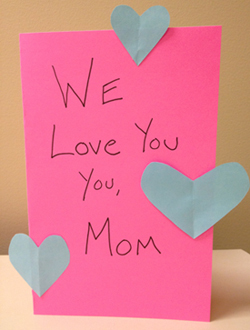 This simple yet thoughtful card would thrill your mother to the fullest. 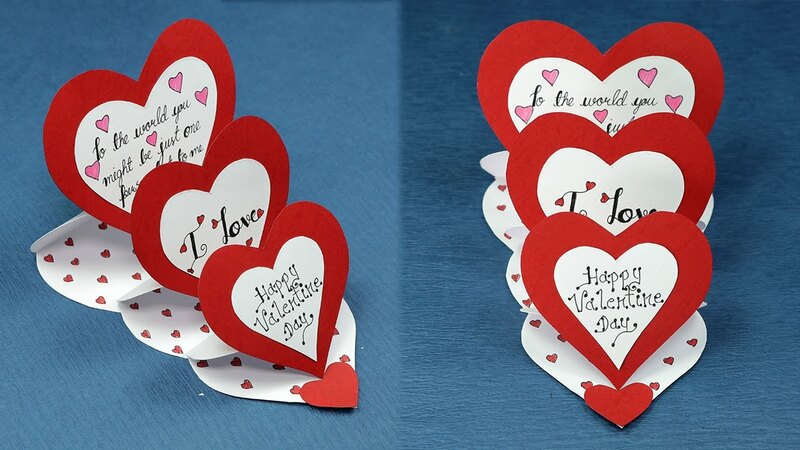 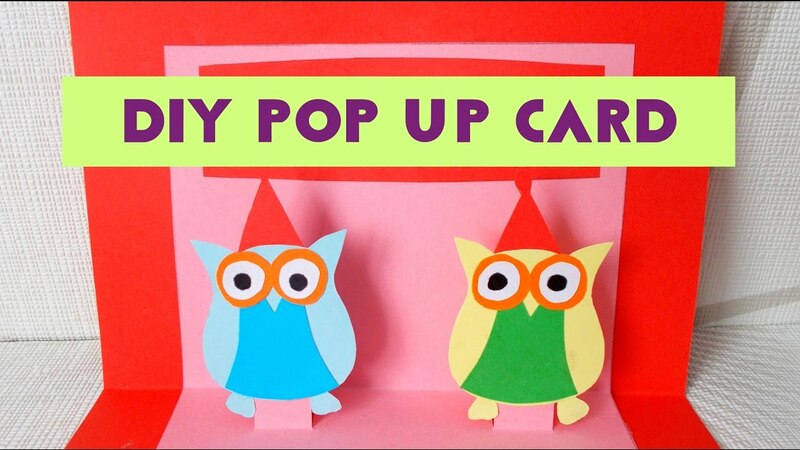 Another innovative idea indeed that you can avail while making a card for your mom or grandmom…. 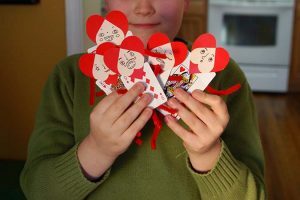 Cards with farm animals or even dinosaurs are a great yet easy process, especially if preschoolers are involved in making it. If making it for both your parents, then a message like “Love You Mamma and Papa” would be appropriate. 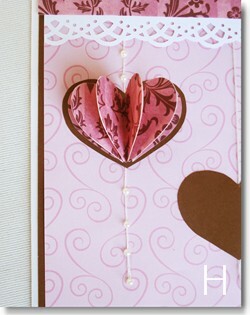 The twine bow at the center gives the card a rustic look. If you want to delight your wife this Valentine’s Day then this simple heart with ribbons would be an apt one. The combination of black and gold gives the cards an elegant and chic look. 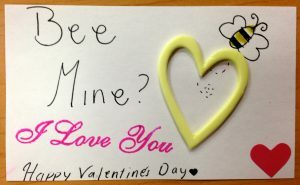 After seeing such a thoughtful message, how can you beau not “be yours”. 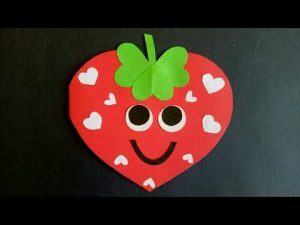 Make a small heart within the big heart using beads or buttons. Take an upcycled shoe box, make a hole in the middle, paint it or wrap it with craft paper and then decorate it….bing! 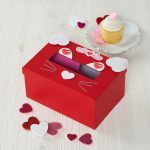 you have a stylish card box to place your card. 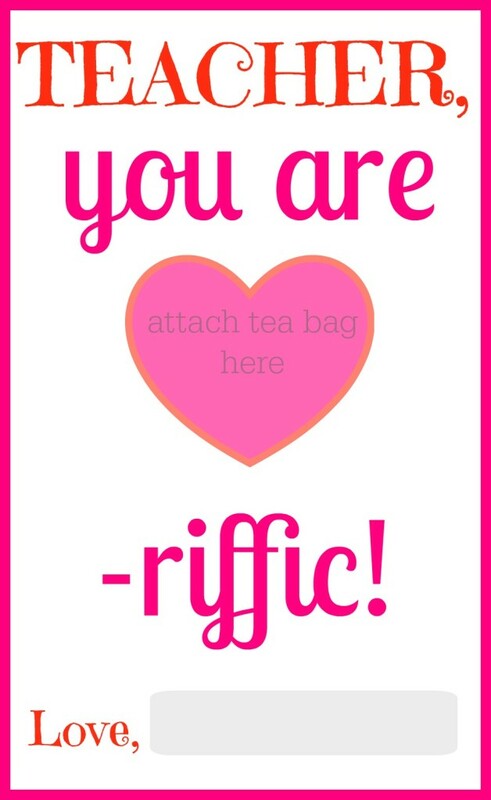 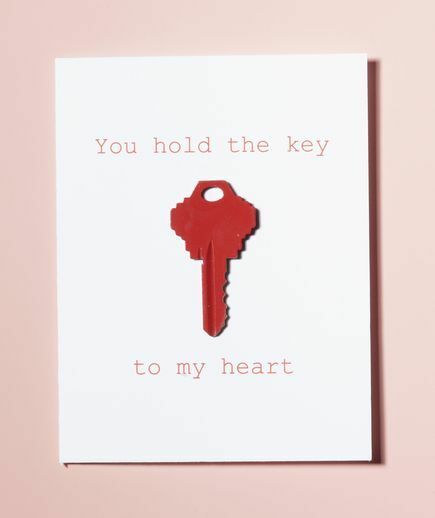 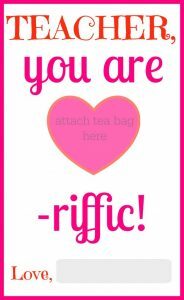 You could either seek help from printables or think of some cheesy ideas like the ones given here to make a funny card this Valentine’s Day that would tickle your beloved to laughte. Paste small candies on both sides especially if you are making it for toddlers. 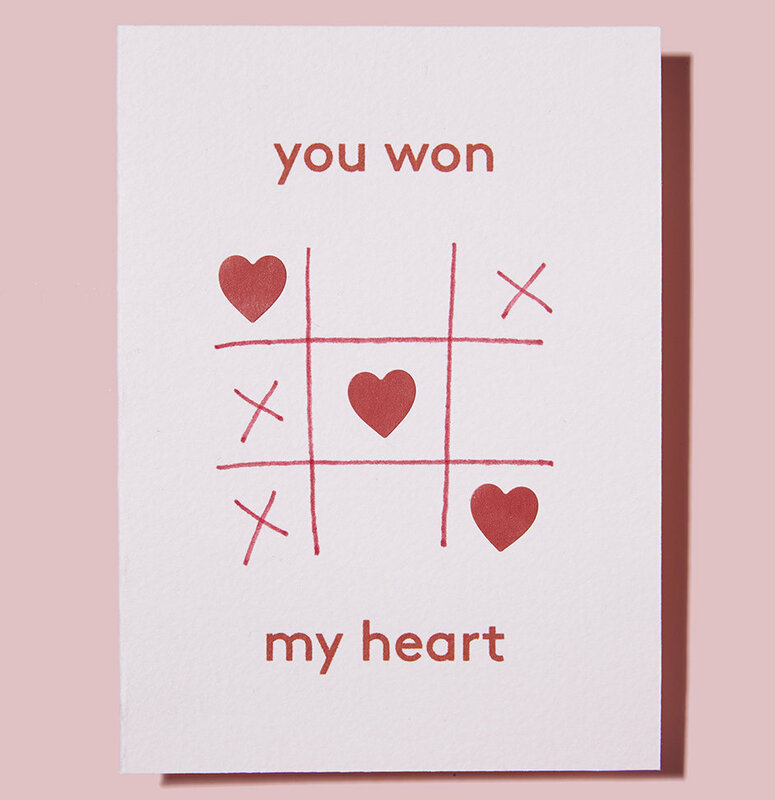 The tic-tac-toe theme is definitely a creative idea to add as a Valentine’s Day card theme. 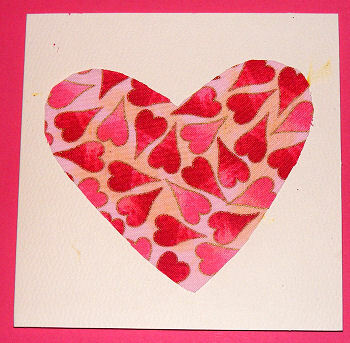 Following the same process, you can also design Disney Princesses cards for your daughter’s girl pals. 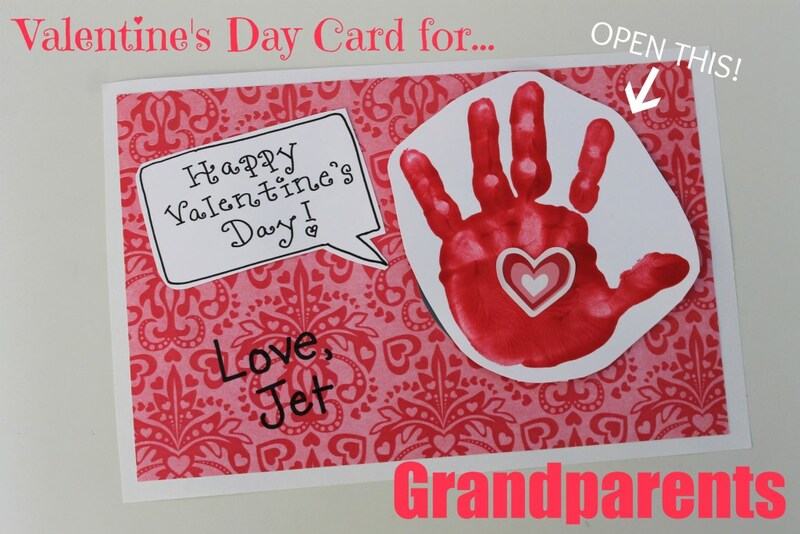 You may also help your toddler to draw their grandparents and write a cute message on the card. 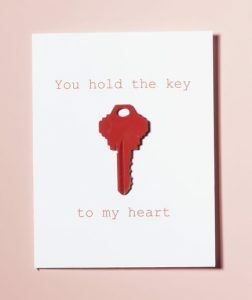 If you are making it for your beloved, then you could put your photo on it and attach a heart in a way to give the impression that you are holding it. 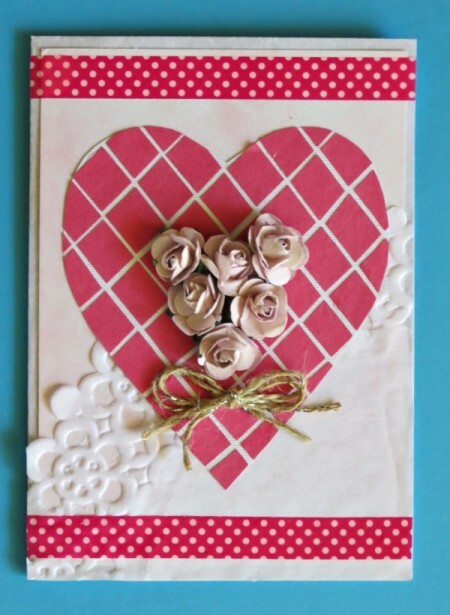 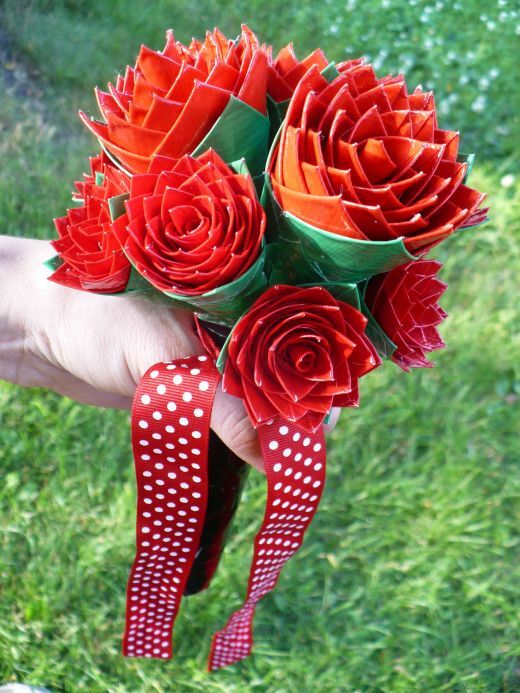 Your better half would be superbly pleased to see such a beautiful card with faux roses sitting on it. 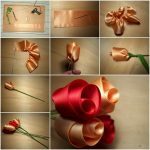 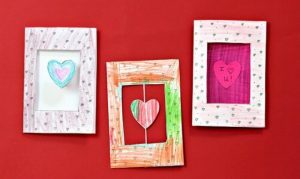 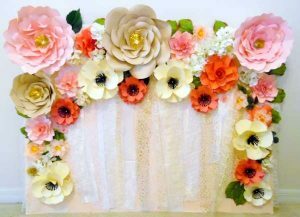 With these host of ideas at hand, you could easily make fabulous Valentine’s Day cards for toddlers, mother, father, beloved or anyone under the sun. 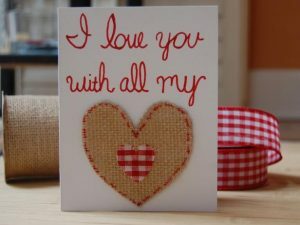 If you do not want to get into the hassle of making the designs then a printable or template would come to your aid.